This Saturday I am hoping to complete the biggest challenge of my bucket list so far: swimming a competitive race. I am going to swim the one-mile (1600 meter) Great Newham London Swim. But no, I am not in it to compete, completing it is my main goal! I signed up for the swim a week after my husband Lusa gave me a bucket list for my 30th birthday and my first training session was on 20th April. I managed to swim 60 laps (1500 meter) in about an hour. I wasn’t very fit at all; this was the first time I really picked up exercising after giving birth to my second child. During pregnancy, I suffered from pelvic pain, and my back is still weak, so swimming seemed to be one of the best options in terms of being able to exercise without putting too much strain on my pelvis. I’ve always enjoyed swimming, but my problem with lane swimming was that I got quite bored after swimming about ten lanes. Swimming with a goal in mind changed everything! I loved the excitement of working towards being able to swim one mile without stopping. So the next four weeks I trained about nine times and managed to complete just over a mile in about 45 minutes, using breaststroke. I chose for breaststroke because of an injury in my shoulder and also, I had never really grasped the front crawl technique very well, so this seemed to be the best and easiest option. But then we went on holiday to Switzerland… and I decided to bring my wetsuit and try out a swim in the open water. I must have looked very professional in my suit, because people were asking (in German) what competition I was training for. With hands and feet I tried to explain that I was doing a swim in London. I entered the cold water. Started swimming…. and didn’t really manage to get anywhere! My legs where floating. The buoyancy of my wetsuit meant that it was nearly impossible to use the breaststroke and get anywhere! So I changed to front crawl, but I hadn’t really trained that way so after about six lanes I decided to take off my wetsuit and complete my swim without. I then knew I had to change something or I wouldn’t be able to complete the open swim. 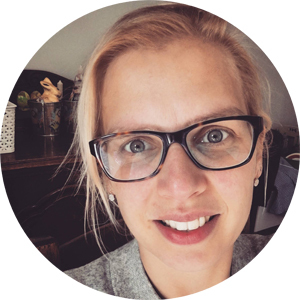 I sat down with Lusa and our diaries and planned my next ten training sessions. I realised I had to start learning the front crawl and train at least two or three times each week before the swim on 18th July. The first few training sessions I didn’t even manage to swim all 70 laps using front crawl, but I slowly improved and last week, for the first time, I managed to get back to my old time of 45 minutes. 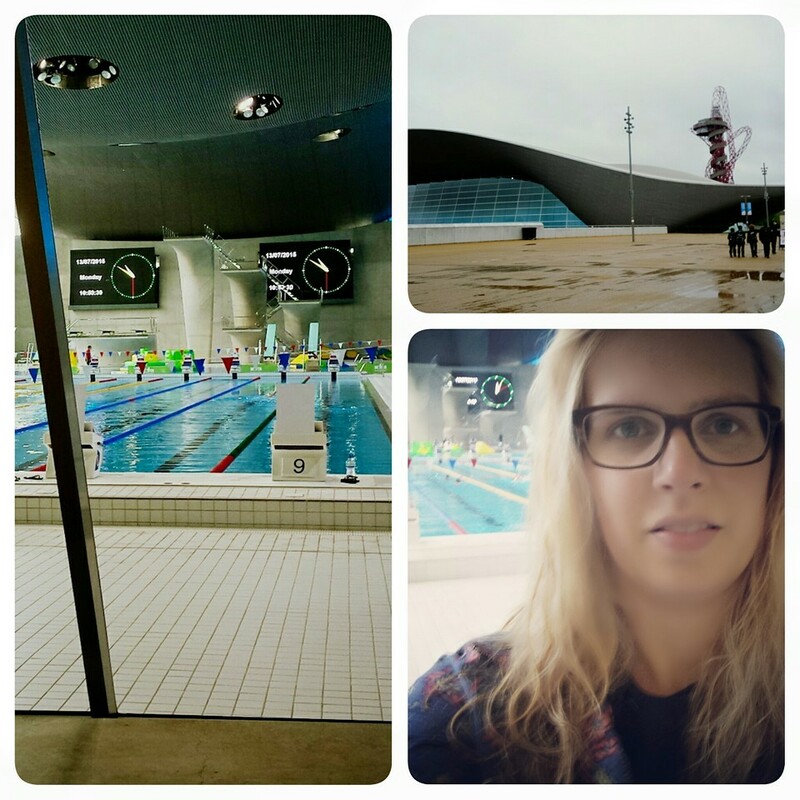 A few days ago I drove to an open air swimming pool in London to try out my wetsuit once more. I must say, I still struggled a lot with the buoyancy of the suit and managed to complete the swim in about 47 minutes. Ideally, I should have had many more training sessions in the suit, but there just isn’t any suitable pool nearby where I can train with the suit on. So yes, I am still a bit nervous about if I will be able to complete the swim. My technique is far from perfect, there is still so much I could improve on. On the day itself I will have to keep in mind there might be a bit of a current, the water will be very cold, it won’t just be about swimming in straight lines and pushing off on the walls of the pool is no option either. I would love to complete the swim in my best time of about 45 minutes, but will be happy if I manage to do it in under an hour. You might wonder why I put myself through all this? I am not a very sporty person, but I must say doing this has given me so much energy. Even though our son, at eleven months, is not sleeping through the night, I have felt more energetic and alive then before. It is so good to push yourself, to work towards a goal and not give up when you have a setback. To believe in yourself, that you are able to do something that seems impossible at first. In my last post I wrote about how waters in our lives can either make us bitter or give us strength. Over the last few months, waters have literally made me a stronger person. I know there won’t be crowds cheering me on this Saturday, but Lusa and the kids will be there. Throughout these past weeks I have realised how much sports teaches you about life and I thank God for this challenge! Will you cheer me on from afar this Saturday, 11am?